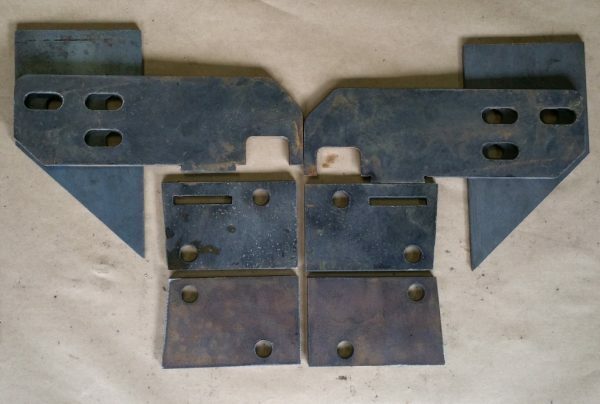 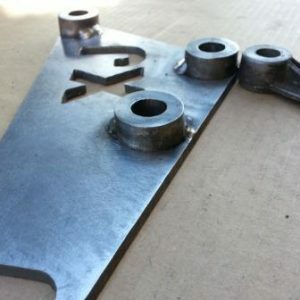 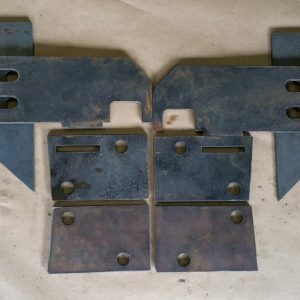 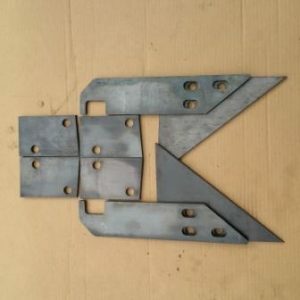 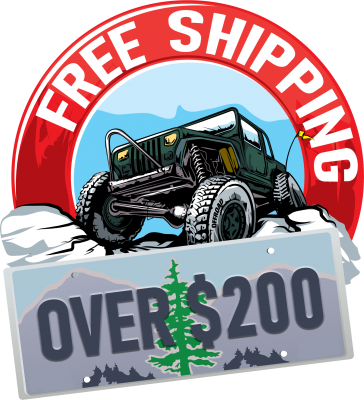 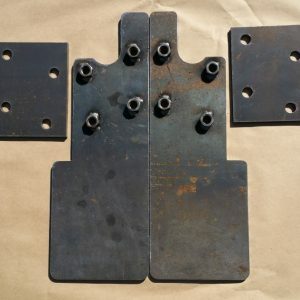 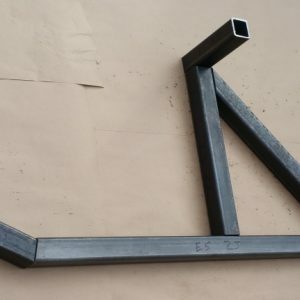 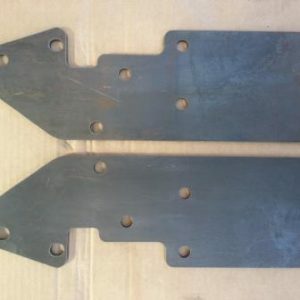 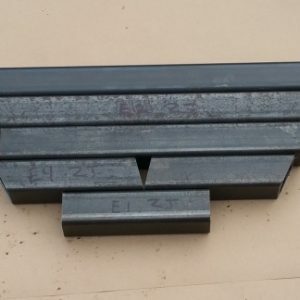 Build your own bumper or winch platform start with a pair of our1/4″ thick steel brackets. 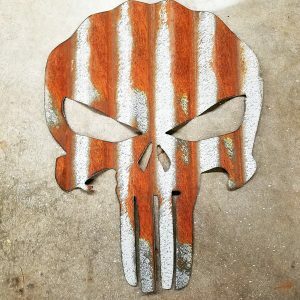 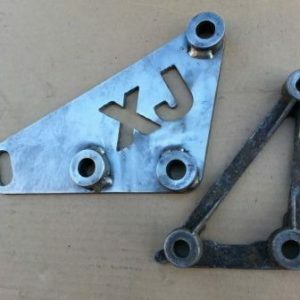 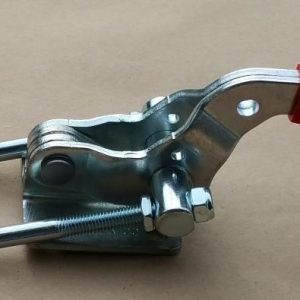 These WJ mounting brackets will make your bumper build a easier! 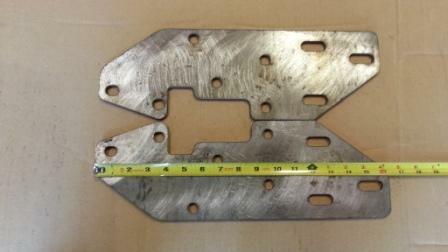 Includes reinforcement plates for outside of the uni-body for extra strong attachment point for the bumper. 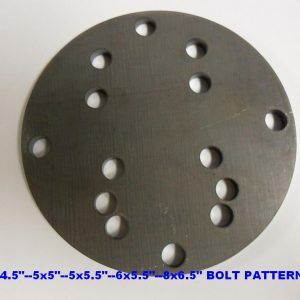 Mounting holes are clearance for 1/2″ bolts.